As of today (21st November 2016) Dragonair is officially Cathay Dragon. Cathay Pacific had always owned and operated small various parts of the airline, and now they completely own them. 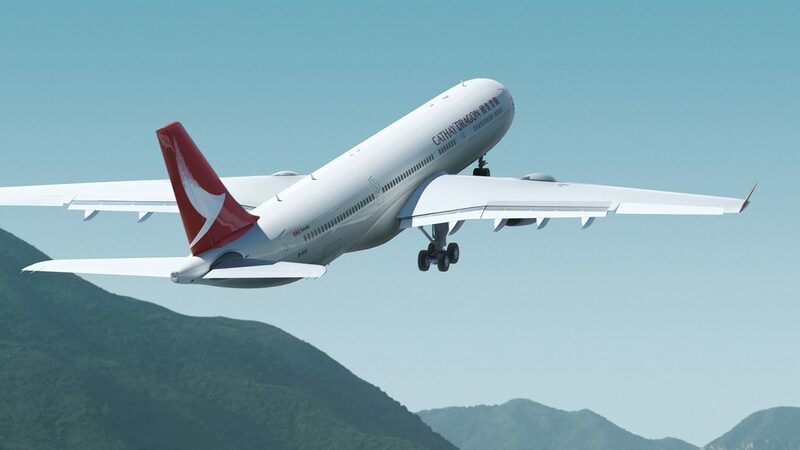 Together the two carriers will fly up to 180 different countries with Cathay Pacific mainly doing more international and long-haul travel whereas Cathay Dragon focuses on mainland China routes. The two airlines will utilize their Hong Kong hub for easy connections around the world. Cathay Dragon will also use Cathay’s lounges, and they also use the same frequent flyer program ”Marco Polo”.